The EnterpriseAlumni team migrated our 50,000 users from our old site to their new platform and handled everything, their team thought about every step, had support people at the ready and made managing our complex setup with chapters and leaders and groups across the globe really easy. Really impressed with their professionalism even patience in dealing with so many different stakeholders. Nothing. To migrate and go live within 90 days was amazing, and we like they don't let us get stuck on the small stuff. Join one of the roadmap sessions webinars, great insights to how they are listening to customers and turning it into new functionality. Bringing together our Alumni to serve our communities, charities and each other. The network is a community of ex-P&G employees who have an interest in helping others. It is easy to use and has an intuitive design. Similar to a LinkedIn interface that gives it that familiar feel when navigating through the different features. It looks very polished and clean. I love the look and feel! Integrates with our existing infrastructure. 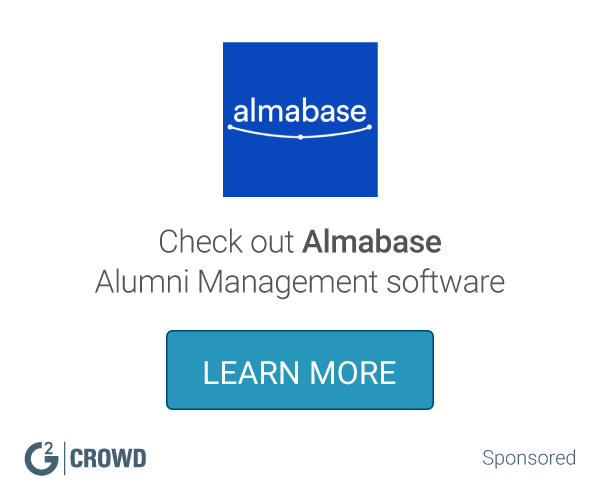 SSO with LinkedIn makes it easy for alumni to signup. I haven't found anything we didn't like yet. We have increased communication with our alumni network. It has give us the opportunity to share with them and the platform is a great tool for connecting those colleagues with each as well. Great experience with their customer success team! Always willing to help! They are always asking questions for processes and things I wouldn't think of doing for our alumni. They made the process of signing to going live with the platform very easy and customer-centric. A great product, with new features released consistently - the team is amazingly customer focused. This was our first enterprise software implementation our entire team enjoyed. Nothing we dislike currently with the product or the team. Focus on recruitment and recruitment marketing. Due to our internal policies we could not access their project management tool - more our fault, but still made project visibility a little difficult. Be open minded with their approach! The ease of the app. Utilizing the app is very convenient. I am able to search with no effort. * We monitor all EnterpriseAlumni reviews to prevent fraudulent reviews and keep review quality high. We do not post reviews by company employees or direct competitors. Validated reviews require the user to submit a screenshot of the product containing their user ID, in order to verify a user is an actual user of the product. Hi there! 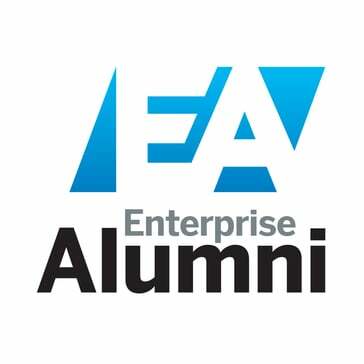 Are you looking to implement a solution like EnterpriseAlumni?